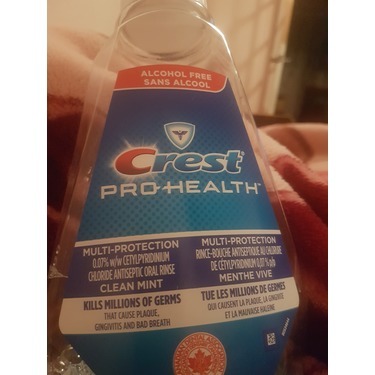 Crest Pro-Health Multi-Protection Rinse is an antibacterial mouthwash that kills germs that can cause plaque, gingivitis and bad breath. In terms of effectiveness, this product works well. 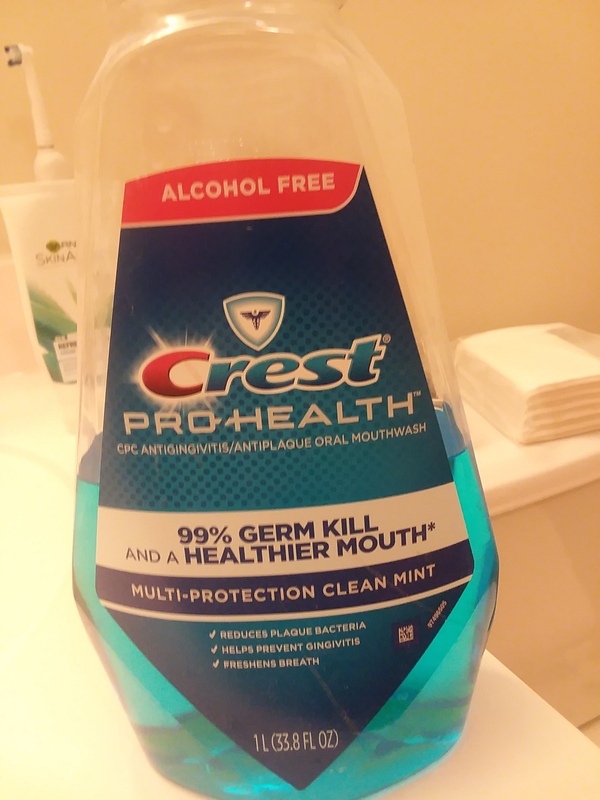 Frankly, a little too well after I brush and floss and swish it around. 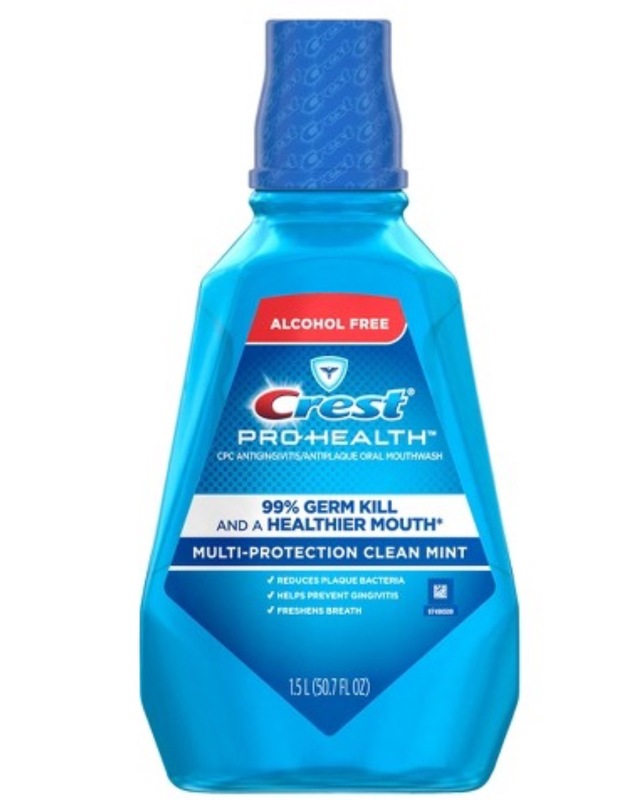 My mouth feels so painful and inflamed if I swish too long with this product. 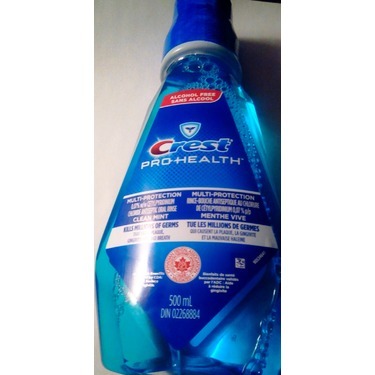 Use it but beware of sensitive gums. Does not hurt to swish! 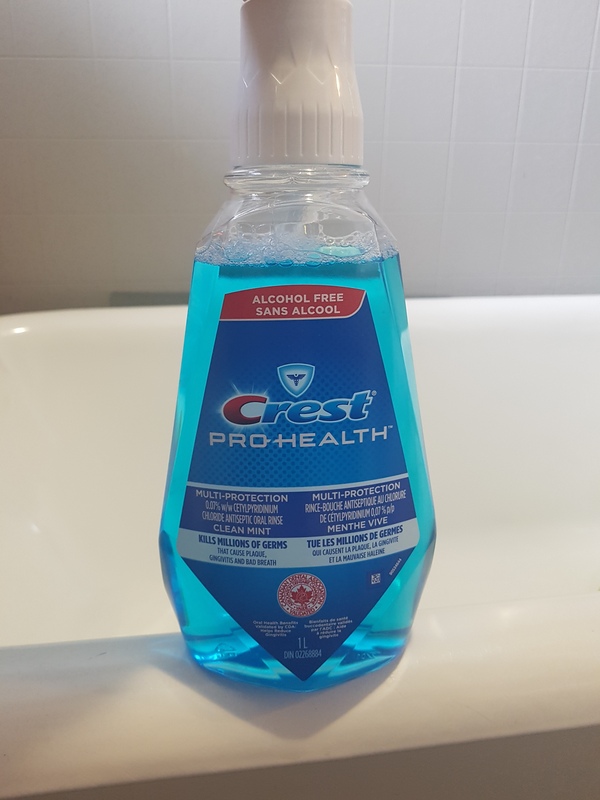 I’m new to the mouthwash game and Other brands I’ve tried literally sting and feels like your drinking cheap alcohol. 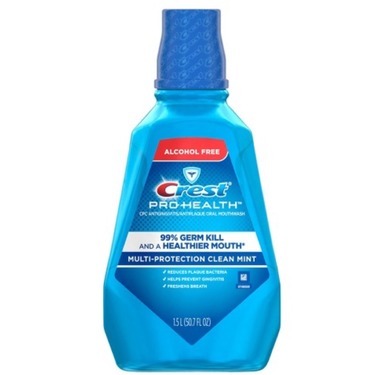 This is smooth, freshens your breath and lasts for a few hours after use! 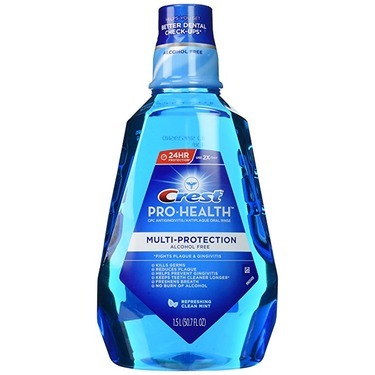 Keeps your mouth clean and fresh! 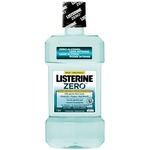 This is my go to mouth wash. 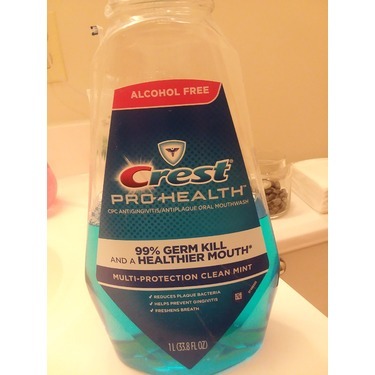 It does not burn like other mouth washes. 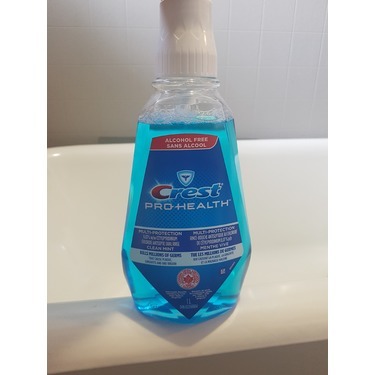 It freshens your breathe quickly and does a great job of keeping it clean. This is my family's favourite and we continue to purchase it when we run out. 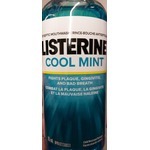 This mouthwash is the best !! 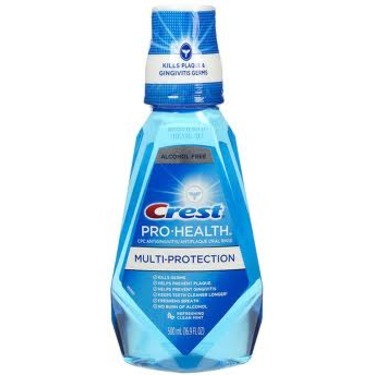 It always does a perfect job at keeping my breath fresh and my teeth feeling clean. 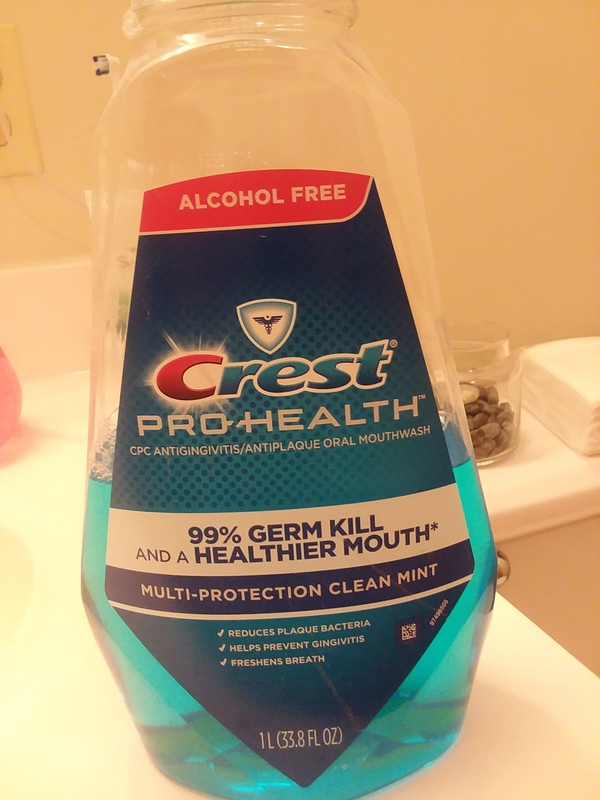 Once I tried this mouthwash, I never used anything else. Nothing else compares !! 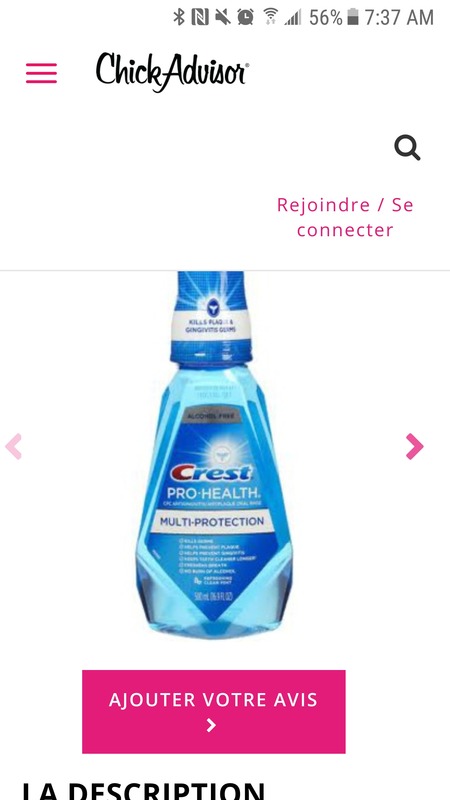 La gamme pro santé de crest est la marque recommandé par mon dentiste. 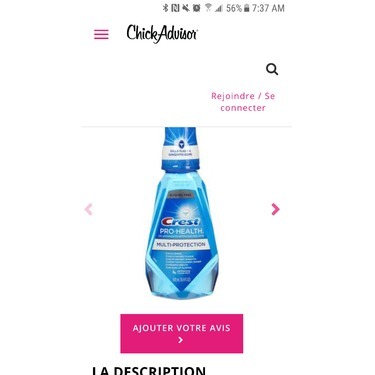 Jai donc eu des échantillons de sa part et j'adore le produit. Ce rince bouche laisse une sensation de fraîcheur incroyable et qui dure ! 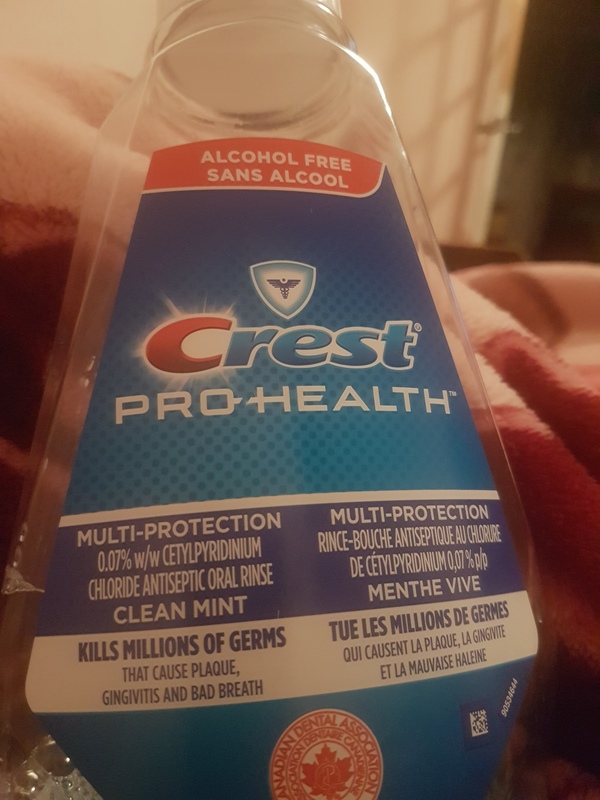 I love this because it leaves my mouth feeling fresh and clean it doesn’t have the nasty stinging burning feeling that you normally get with alcohol mouthwash. 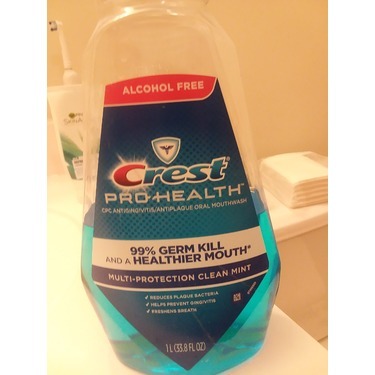 Love this mouthwash AND it’s good for your mouth! 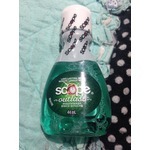 Great for guns and teeth and tastes amazing and makes your whole mouth feel so fresh and clean! Fantastic and would recommend. 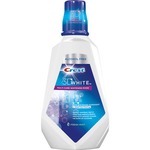 I love the fresh scent and feeling long after using this mouth wash. A great way to wake up . I just don't feel clean untill I've finished my morning routine with this.